Hand Drawn Vector Abstract Graphic Creative Cartoon Illustrations Seamless Pattern With Cosmonaut Unicorns With Old School Tattoo,pegasust And Planets In Cosmos Isolated On Black Background. Royalty Free Clip Artok, Vektorokt és Stock Illusztrációk. Image 116302381. 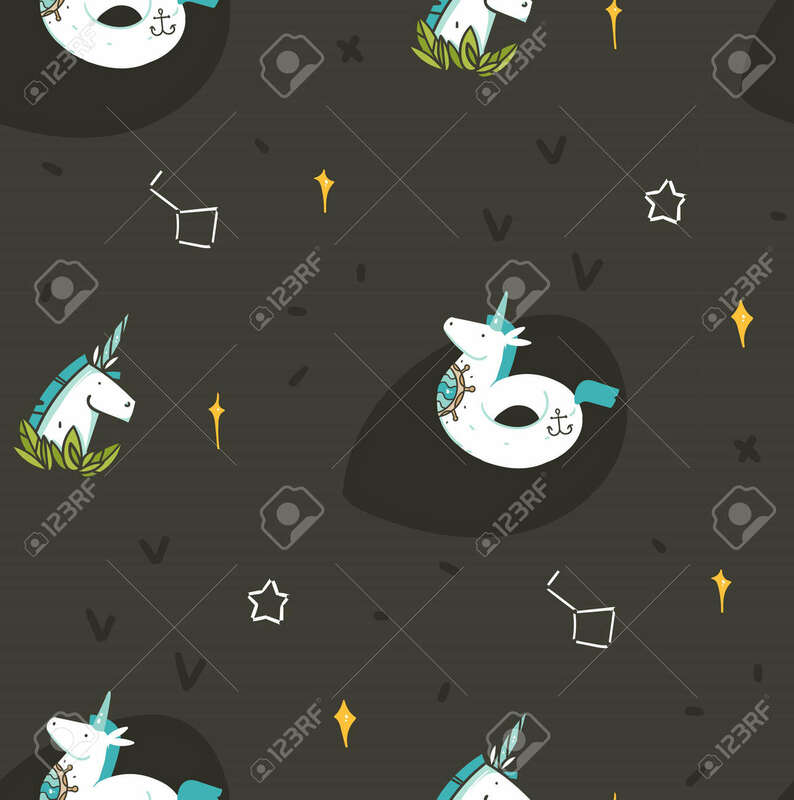 Stock fotó - Hand drawn vector abstract graphic creative cartoon illustrations seamless pattern with cosmonaut unicorns with old school tattoo,pegasust and planets in cosmos isolated on black background. Hand drawn vector abstract graphic creative cartoon illustrations seamless pattern with cosmonaut unicorns with old school tattoo,pegasust and planets in cosmos isolated on black background.